License authorization requires an iLok USB smart key (sold separately) and the ability to access ilok.com (on any computer). Complete Compatibility with all major audio hosts and operating systems. VIP Technical Support from experts who know Waves tools inside and out. New Features like iLok.com support, plug-ins improvements. TLC Theft & Loss Coverage, Waves exclusive program that protects your iLok. 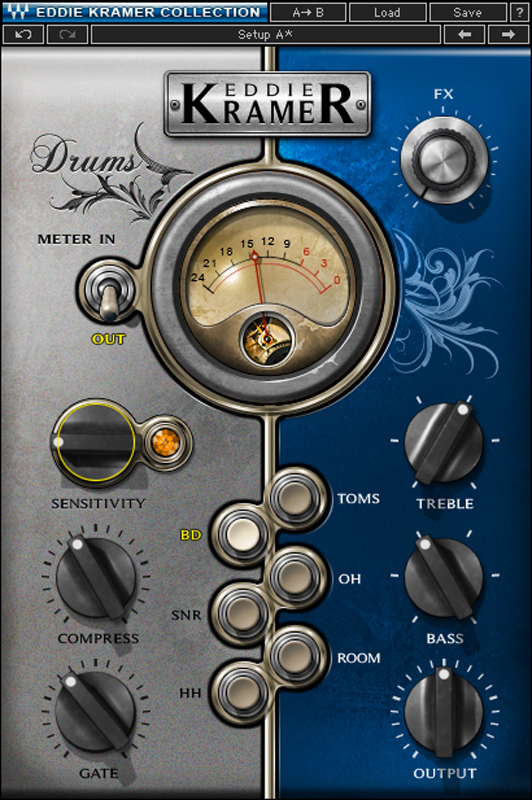 New Plug-ins added to selected bundles.